ARED-Prize expands access to clean energy interventions in the developing world. Many solutions to reduce poverty already exist. The challenge is distributing these solutions to the people who need it most. Our programs produce new "distribution entrepreneurs" - social entrepreneurs who start new ventures that distribute proven life-enhancing technologies to millions of people living in extreme poverty. Significantly increase access to life-enhancing technologies in Nigeria– and prove an impact in a measurable way. Encourage a global dialogue on the importance of leveraging distribution solutions for development. We believe the path to development is through solving distribution challenges. Abiola started Arojintech Nig Ltd, a social enterprise that designs, manufactures and distribute renewable energy solutions to remote and semi-urban regions of Africa. Abiola manages ARED-Prize in Nigeria. His background is in social entrepreneurship and a renewable expert. He attended the Federal University of Technology, Akure. Abiola sees entrepreneurship as the best way to solve long-lasting bottlenecks in international development. Adenipekun is a visionary entrepreneur committed to the cause of sustainability, the environment, and the empowerment of communities in the developing world. His background is in Industrial and Mechanical engineering. 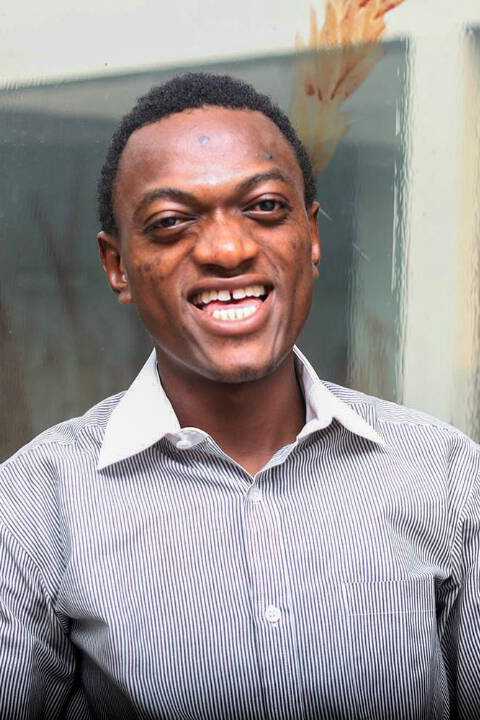 Adenipekun co-founded Arojintech Nig Ltd and lives in Ibadan where he as personally seen the power of technology distribution to transform the lives of hard-working families. 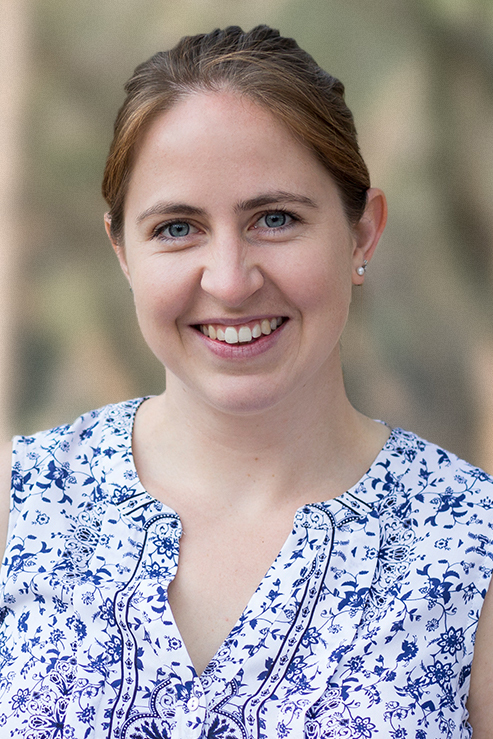 Emma Colenbrander leads the Energy Markets portfolio at Practical Action Consulting. She is working to launch the Global Distributors Collective, a new initiative that aims to enable distributors to sustainably reach the last mile with socially impactful products. She is co-founder and former Executive Director of Pollinate Energy, a last mile distributor in India. She previously worked for the Australian aid program focusing on development finance and innovation. Emma has degrees in International Relations and Law (Honours I) from Sydney University. She is a Youth Action Net Laureate Global Fellow, an alumna of the Miller Center GSBI Program, a finalist in the Australian Women of the Future Awards, and represented Australia in the global Venture competition for social enterprise. Tim is a Senior Consultant at Deloitte Corporate Venturing Advisory. He is passionate about new technologies and their impact on (traditional) industries, and closely follows venture capital investment trends. Tim works for large organizations in international corporate venturing advisory and M&A strategy projects. Prior to Deloitte, Tim worked as an analyst at a corporate finance boutique. 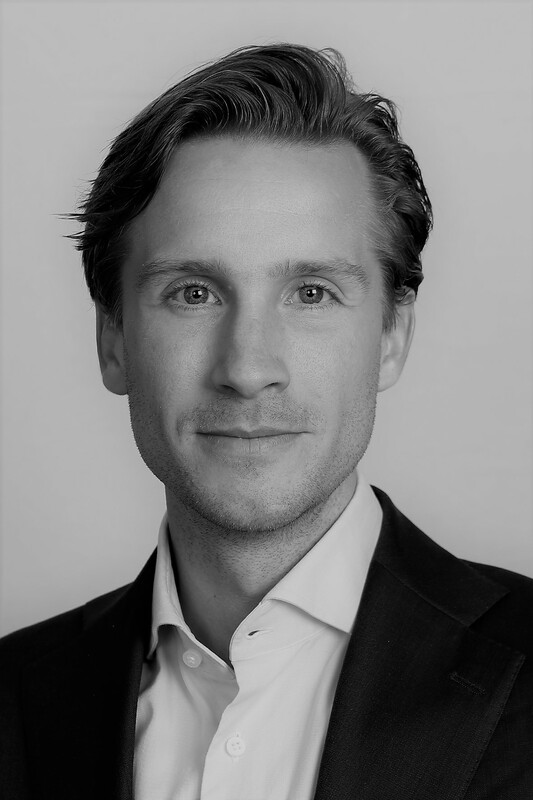 Tim holds an MSc in Financial Management from Nyenrode Business University and an LLM in Finance and Law from the University of Amsterdam. Tim is active as independent startup coach and Young Board member in the Amsterdam Economic Board. 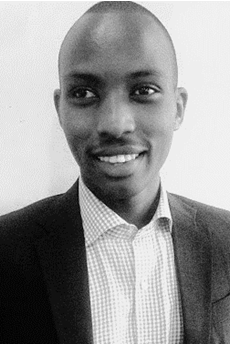 Daniel Kuria is an Energy Consultant working with Sustainable Energy SMEs in Sub Saharan Africa to accelerate access to energy. He provides transaction advisory services to Solar Home System companies and Mini-Grids across the region. His key expertise include financial modelling, business modelling, investment analysis, capital raising and operations strategy. He is currently providing advisory services in Rwanda on scaling of energy access through the use of pico-mini grids. He has also worked on mini-grid scaling in Tanzania and Kenya, capital raising for SHS in Uganda, and Energy SME operation support across SSA. 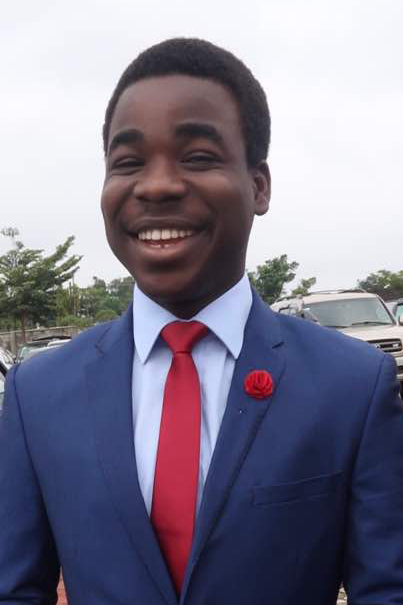 Daniel is a Sustainable Development Goals Global Talent at UNLEASH Innovation Lab, he previously worked in the global advisory practice of Ernst & Young LLP.